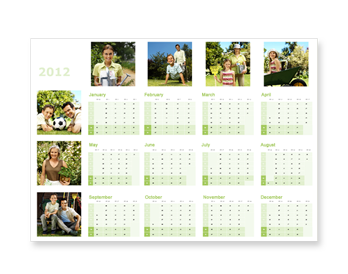 Whether in the office or at home, our year planner lets you view the whole year at a glance, on one big 29.7 x 42.0 cm page. 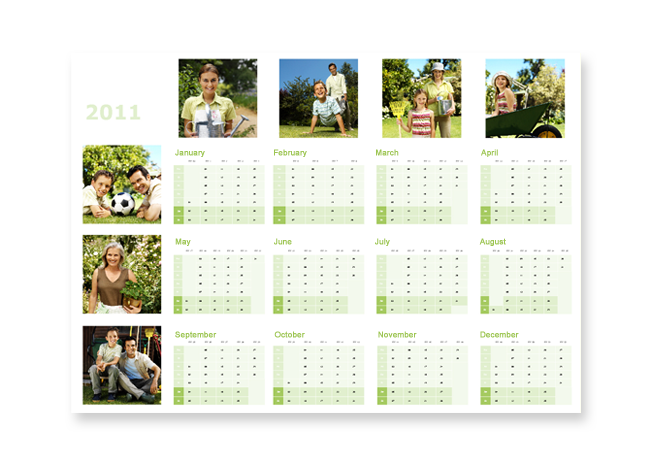 Simply choose your favourite from the wide range of different calendar layouts and design yours to make it completely individual. 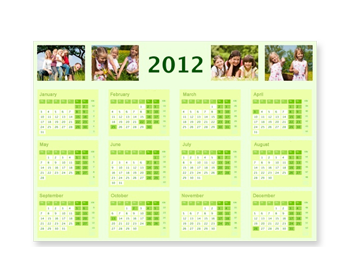 You can start from any time of the year, making this calendar a great gift idea for any occasion. 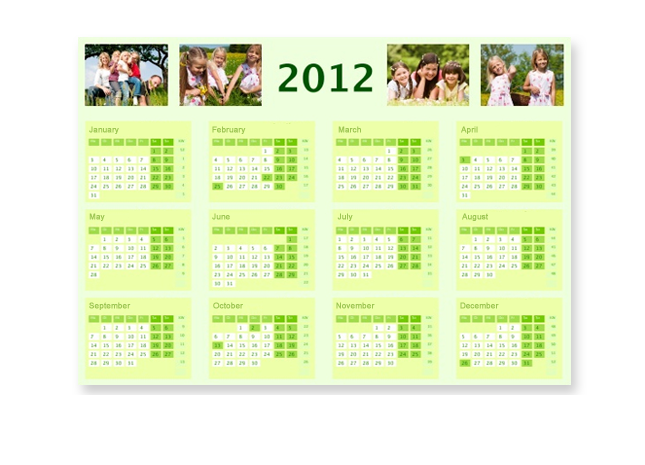 Not just at Christmas, but all through the year too.